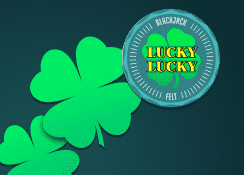 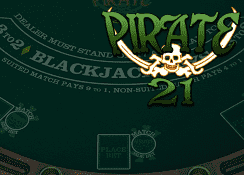 We have gathered together a great selection of ‘Twenty One’ games on Tropezia Palace. 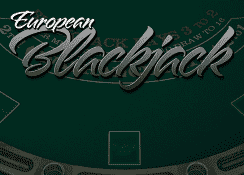 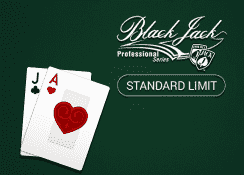 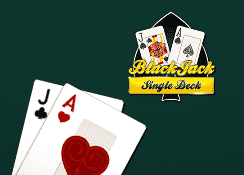 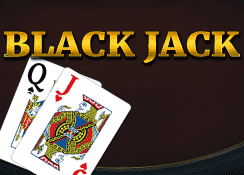 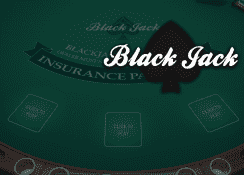 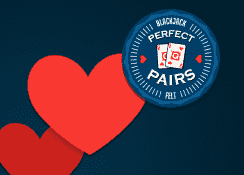 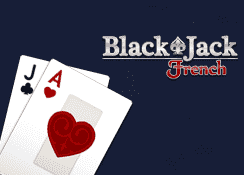 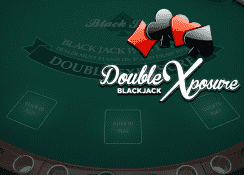 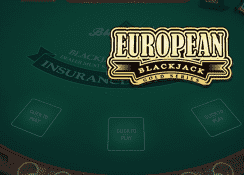 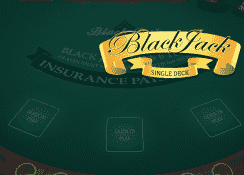 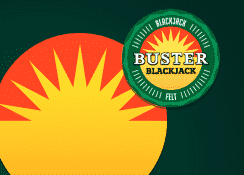 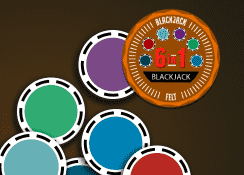 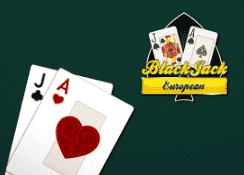 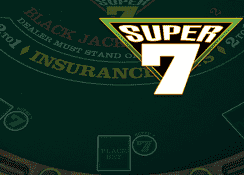 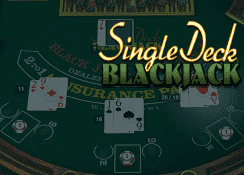 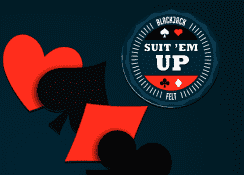 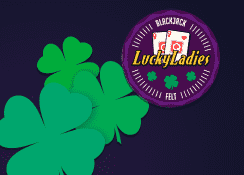 You will find all of the classics such as ‘European Blackjack’ and ‘American Blackjack’, but also some unique variations like ‘Super 7 Blackjack’ and ‘Pontoon’. 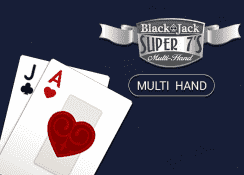 All these titles share a common strategy for the player: to win, you need a stronger hand than the house. 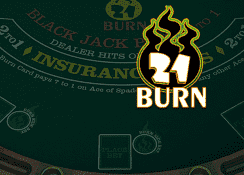 However, be careful not to exceed 21, otherwise you go bust. After receiving your first 2 cards, you have various options. You can draw as many single cards as you like (provided the combined value of your hand doesn’t exceed 21) by pressing the Hit button. Once you get a hand you are happy with, click ‘Stand’ to compete with the cards you have accumulated. In certain situations, you may also opt for the ‘Double’ option, which allows you to double your bet and receive a single card. In the same way, if your first 2 cards are a pair, you may decide to separate them into two hands which are then played independently. 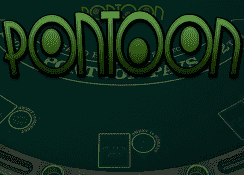 This is done via the Split button.